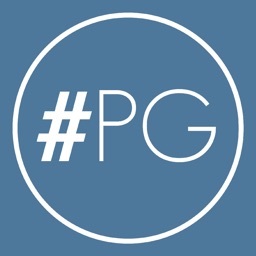 Instabooth - fun photos for Instagram and more by Pixel Research Labs, Inc.
Instabooth adds fun effects to your photos and lets you share them on Instagram and other services. 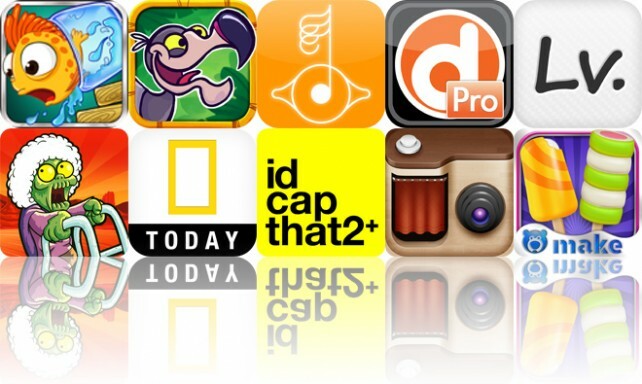 Make fun avatars for your social networks. 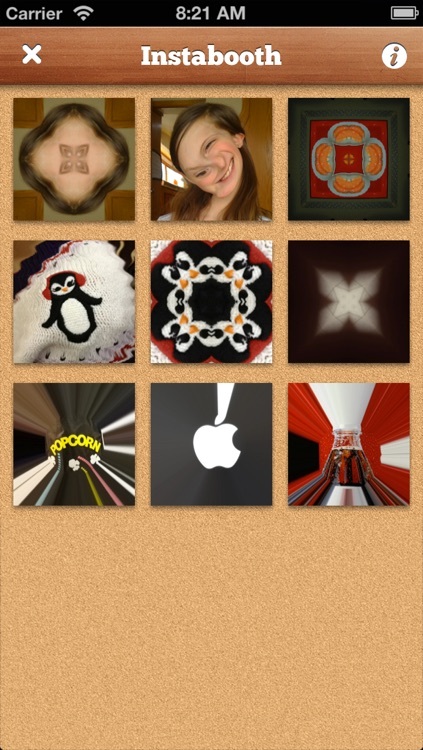 Capture funny faces to send them to your friends. Stylize photos to make them special. 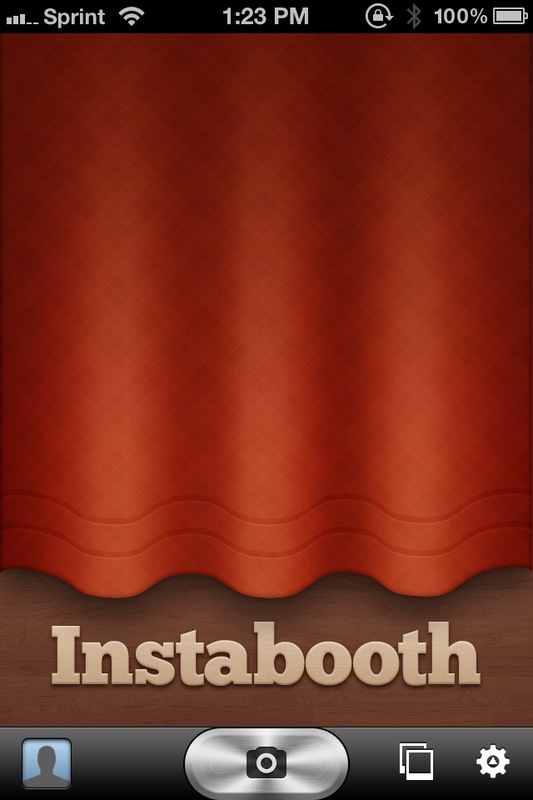 Apply one of Instabooth's many effects in real-time to your front or back camera or to a photo from your camera roll. Tweak most effects live by moving the center point or adjusting the size or amount of the effect to get just the look you want. 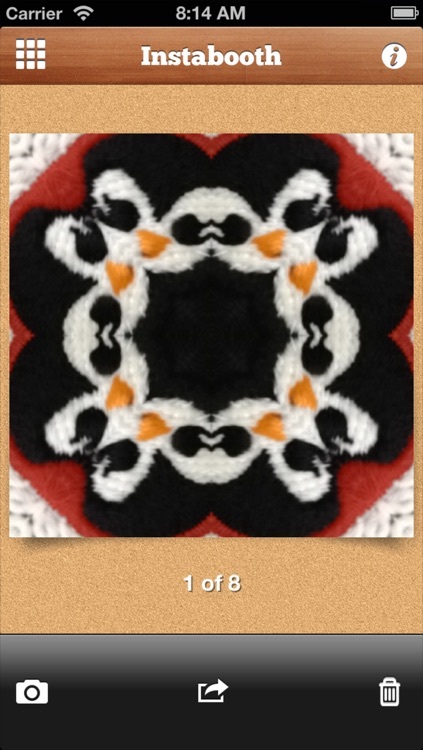 Once you've taken a picture, it's added to Instabooth’s collection. From there you can share it with one touch to Instagram, or you can send it via email, post it to Twitter, or share it on Facebook. 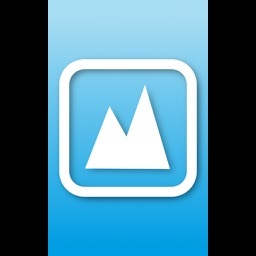 You can also save photos to your camera roll, copy them to the clipboard, or open them with another photo editing app. 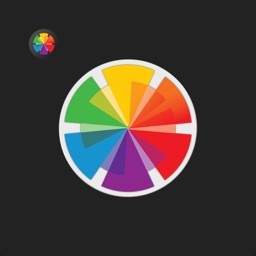 - Adjust effects using gestures and sliders. 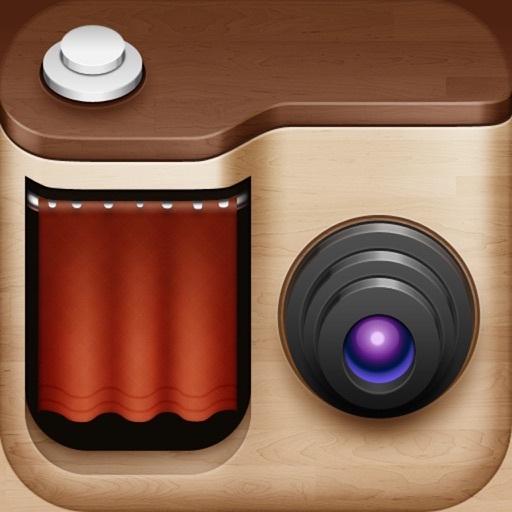 - Share your photos on Instagram with one touch. - Open in other app. - Shows live preview of camera input. 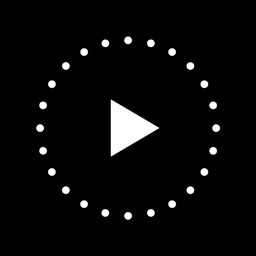 - See live previews of effects. 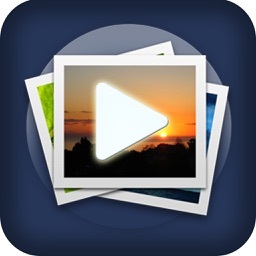 - Import photos from your camera roll. 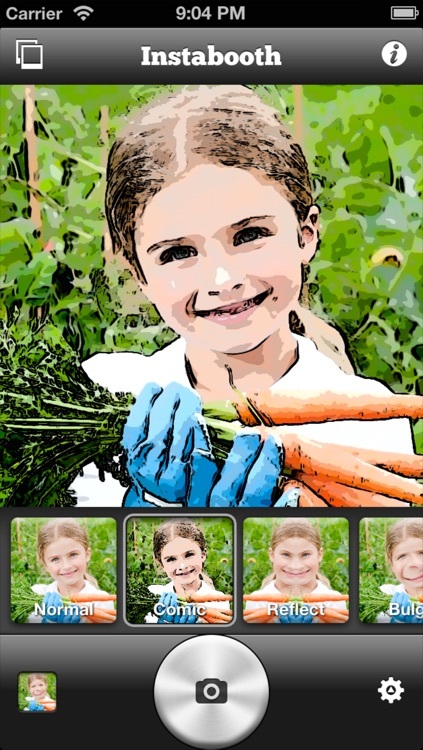 - Apply multiple effects to your photos. 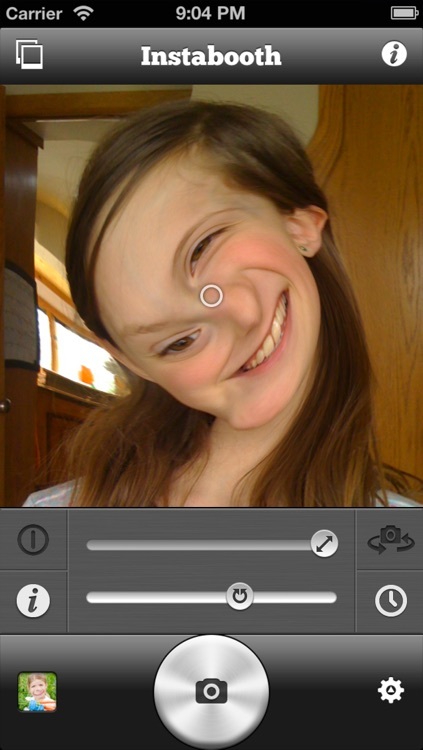 Wish you could have some Photo Booth fun on your iPhone? 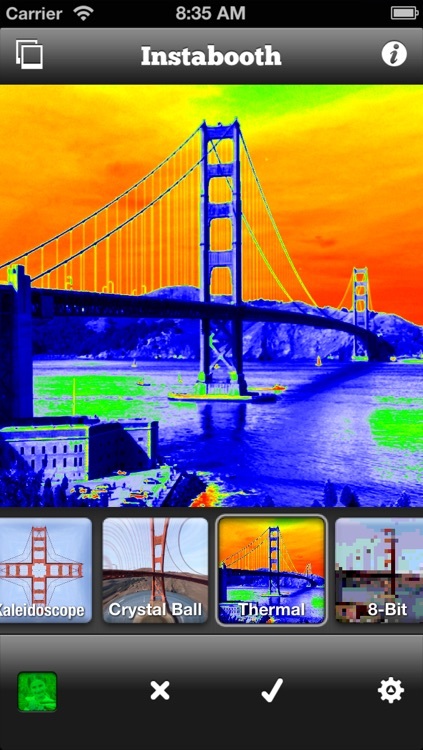 Instabooth could be the answer, and it has nice integration with Instagram.